If you are a private-sector worker with a 401(k), this will be a familiar story for you: The state’s largest public pension system earned a mere .76 percent on its investments in fiscal year 2012, down from 23.6 percent the year before. 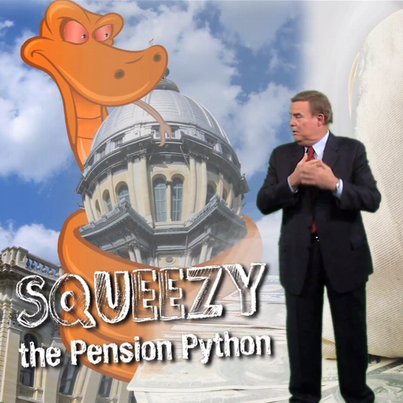 A wildly volatile market is to blame, says the Illinois Teachers Retirement System. TRS already had lowered its expected return on investment from 8.5 to 8 percent, meaning the state will have to pay $290 million more into the system next year – and $290 million less into other essential needs. 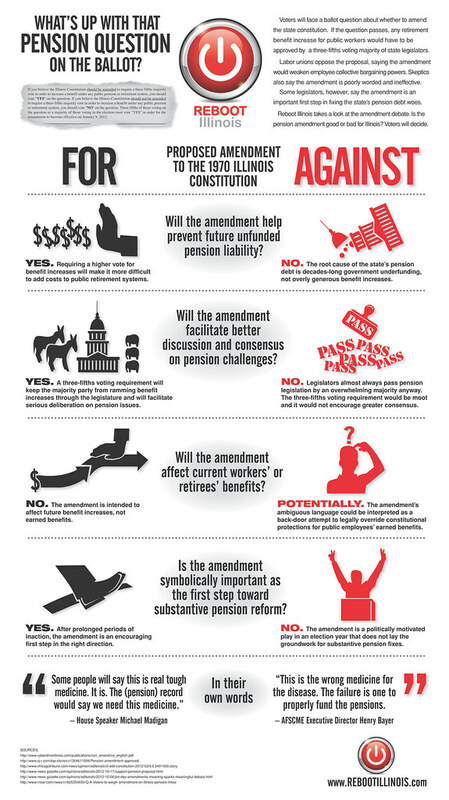 Without change to the pension system, the state remains vulnerable to the fickle U.S. and international market.